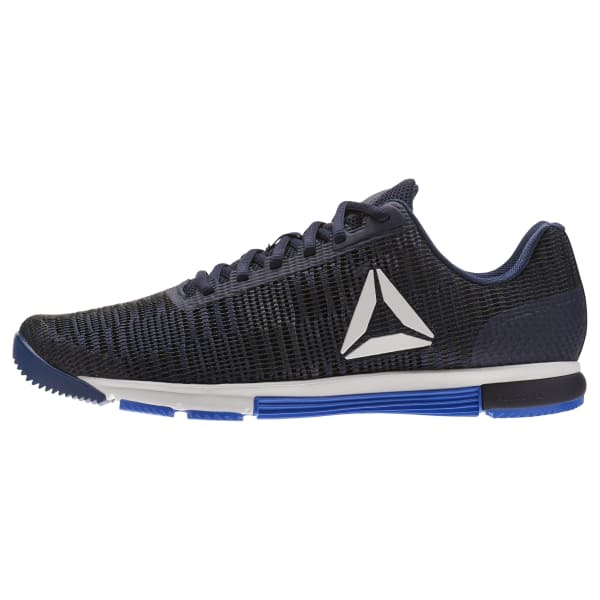 Our versatile training shoe gets an upgrade with a Flexweave upper. Flexweave's innovative figure eight woven structure allowing for a dynamic upper construction with targeted support for however you perform. Whether you plan to run 3-5 miles or move some weight in the gym, the Speed TR has you covered. 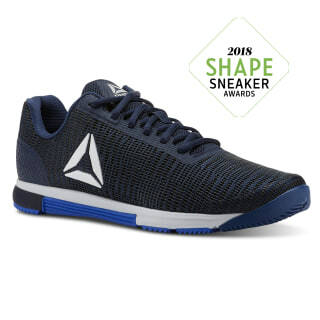 The low-profile platform and traction outsole give built-in stability while an anatomically shaped last means you can go from sprints, to weights, to agilities and back again in one shoe.